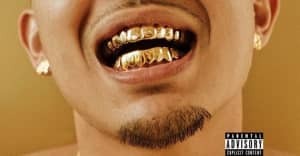 Featuring a guest mix from East Bay producer P-Lo. 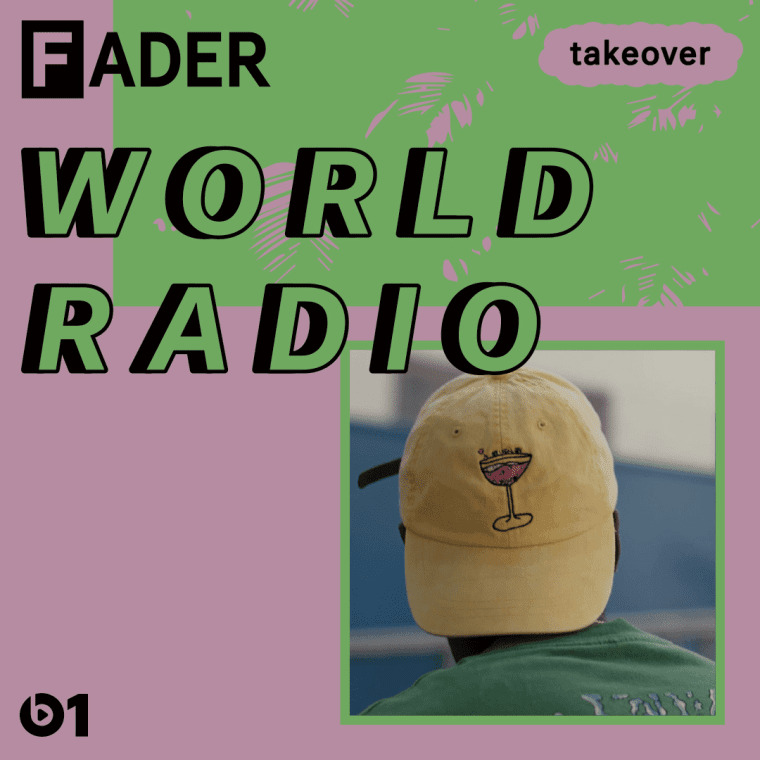 It's the first Saturday of October, meaning that the first episode of The FADER World Radio Beats 1 Takeover is airing. Today's edition features a crazy stupid mix from editor-in-chief Naomi Zeichner and social media editor Nazuk Kochhar. Afterwards, East Bay producer P-Lo is planning on dropping a new track during his guest mix. Episode 1 of The FADER World Tour Beats 1 Takeover airs 11 a.m. in L.A., 2 p.m. in New York, and 7 p.m. in London. Encores of the episode will air on October 8 at 2 a.m. EST and October 9 at 12 a.m. EST. Tune in here to listen now. Catch more details about the show below.